It’s not at all difficult to understand the unmatched fascination that many marketers have with SMS marketing. It’s not just because of the piercing penetration of mobiles in people’s lives so much so that 46% of smartphone owners say they couldn’t live without their smartphone, and that 80% of American adults text, which makes it the most common cell phone activity. More than that, it has to with the fact that people love it marketers interact with them through SMS. This favorable tone of users is not taken for granted. 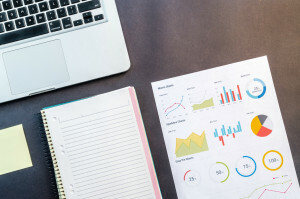 It is being backed up by figures gathered by SocialMediadd.com, which suggested that two-thirds of consumers are happy to be notified of offers via text message and three quarters of smartphone users would prefer this method to email. The last part of this study is very critical. People don’t just feel that an email is a less efficient way to communicate with them than through a text message, they are also behaving accordingly. In every metric, be it an open rate, response time or click through rate…SMS marketing has outdone email. Just see the following chart. 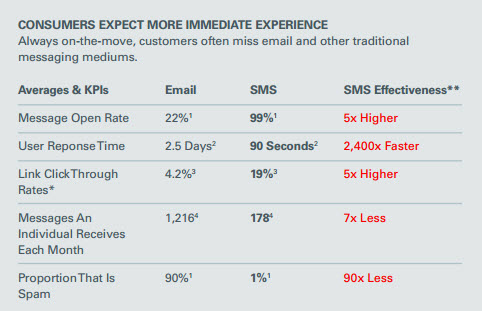 As this chart is showing, SMS marketing is ticking all the boxes to make it the most proven channel to reach targeted customers considering the fact that email and direct mail are just too slow, and social media is too afloat with spam. The case study of Greats, a luxury online retailer, further solidifies the effectiveness of SMS marketing. Between the period of July 2014 and April 2015, Greats.com gathered 6,397 qualified opt ins. Taking into account the 99% opening rate, you can imagine the worth of those 6000 subscribers. It’s overwhelmingly clear that SMS marketing has been a hit with customers. It has touched the most sensible chord of customer’s shopping habit. But to understand the total nature of of its impact on shopper, it’s necessary to understand what exactly they think about SMS marketing. Let’s begin with the positive aspects. What makes SMS marketing work? Naturally, people like any module that makes things simpler. Most methods of SMS marketing do this for consumers. 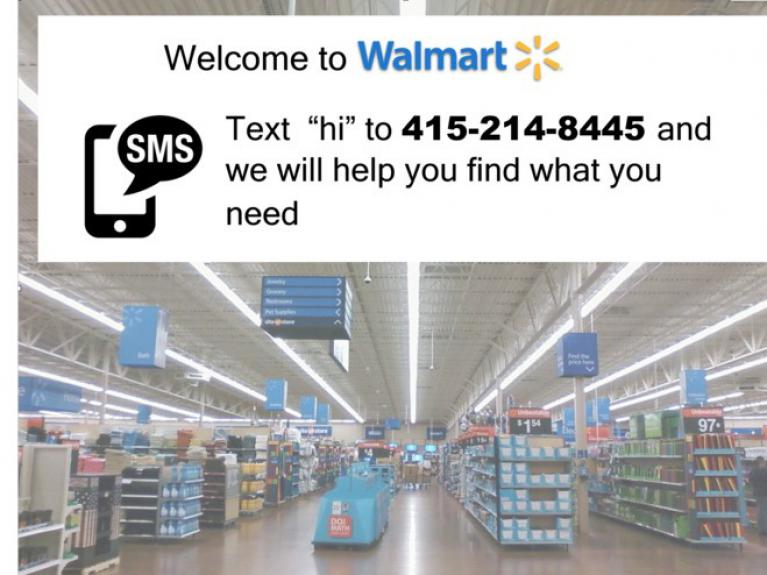 Consider Walmart’s SMS-based system called Simple Text that let mobile users to send a text to a phone number posted in-store to receive product location and information. Highly reminiscent of Siri, it acts as a virtual shopping assistant that helps shoppers in easy locating the stuff that they want to buy. Considering the gigantic size of most of the Walmart stores, it’s definitely a pain reliever for shoppers. Throughout the store, there are boards displaying the Simple Text phone number specific to that store. Shoppers just have to send “hi” and they will be greeted by a Walmart associate via SMS directing them to the item of their choice in precise detail. A shopper can also have a live chat with the customer agent if he wishes to have further assistance. Experiences like these or getting a digital receipt via SMS instead of an old-fashioned printed one definitely add value to the overall customer experience. It makes the shopping world look much easier and advanced. A text message is like a specially carved out tool for maintaining personalized communication. 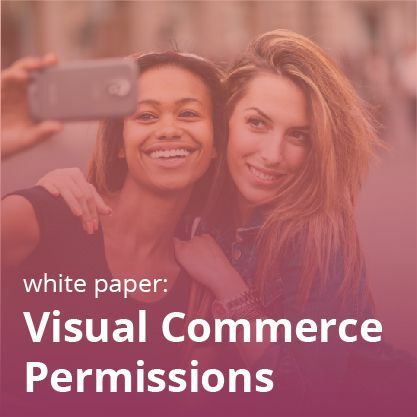 It is inherently one-to-one and shoppers can receive it in an environment that is exclusively private. This quickly opens up a whole new avenue of effective marketing communication. They like to see a message in which their first name is used. Subconsciously, it is an affirmation of the illusion that the message was specially written for them and they were not a part of too generic email-blast campaign. 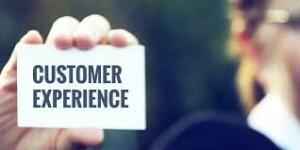 In short, they feel being valued by the retailer and maybe that’s why 73% of consumers prefer to do business with brands that use personal information to make their shopping experiences more relevant and 86% of consumers say personalization plays a role in their purchasing decisions. But having projecting out the bright side of SMS marketing, if mishandled, it can be highly annoying. And remember well that it can repel tons of customers. I call it a negative aspect of SMS marketing. Let’s set our eyes over them. 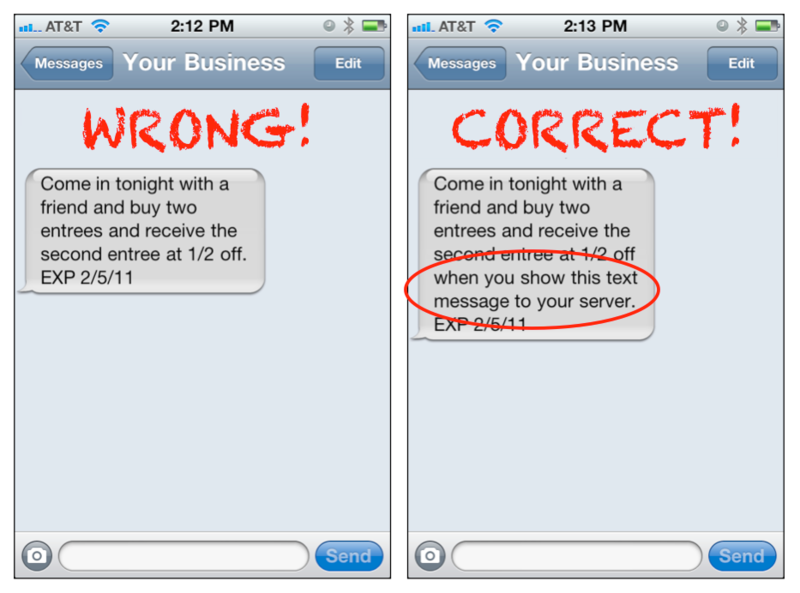 What makes SMS marketing fail? The whole purpose of SMS marketing is to establish a healthy and easily accessible communication channel with your customers. If the messaging itself is unclear, ambiguous and vague, then it’s like throwing a cold water on the hopes of making the channel a bona fide one. Simply because shoppers may take that in extremely wrong spirit. 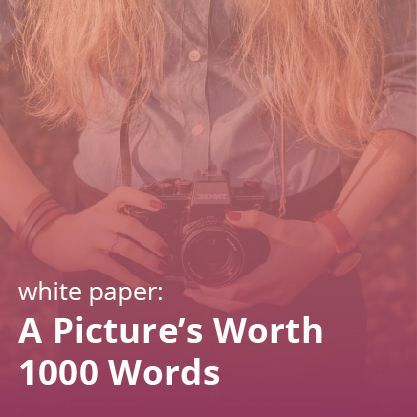 They may think that you are either a cheat or incompetent in drafting communication…and both scenarios are more than enough to alienate them permanently from your brand. Here is a subtle but important example of imprecise communication from Tatango. If SMS marketing is not conveying anything unique or special, then it ceases to carry any value proposition. If shopper knows that you are sending the same content that you have been sending through emails, he will less likely to bother about your SMS. 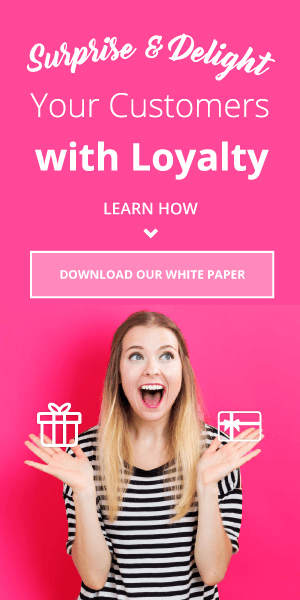 Hence, content should be exclusive with the offers that shopper can only get via text. The other point that kills customers’ interest in your SMS marketing is a lack of timing sense. Remember that even if you manage to craft quality content, as described in the above paragraph, it will be as worthless as a squeezed lemon if it reaches to the shoppers at the wrong time and in the wrong frequency. Every marketing campaign has its own rhythm and it’s important to find one that works for you and your subscribers. Your messages will be ritually ignored by the shoppers if you are peppering your shoppers with too many daily texts. Even if you manage to cater quality and useful content once in a week. 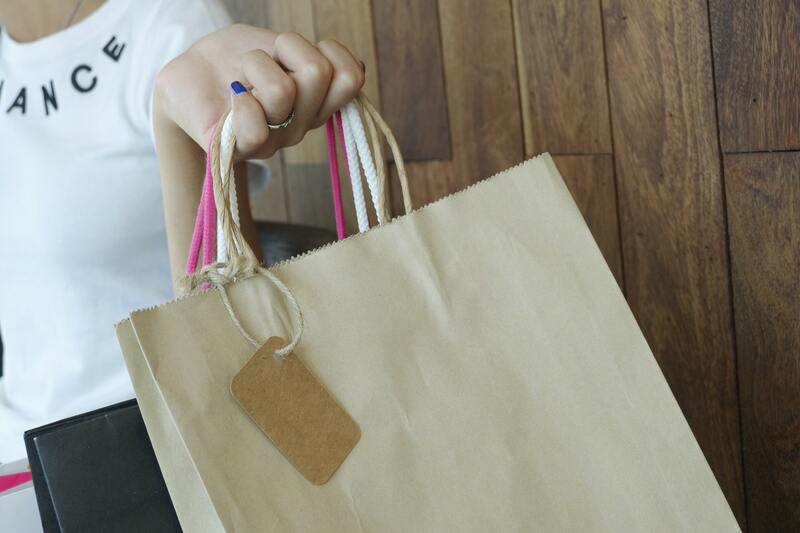 you can hit the sweet spot with your shoppers. Regardless, make sure you’re not bothering your audience at all hours of the night–generally at least between 9 pm and 9 am. That’s because 9 pm to 9 am is the “me time” for many shoppers and they don’t appreciate unnecessary intrusion of promotional messages. Clearly, all this analysis is putting me in a position to say that people don’t hate or like SMS marketing per se. 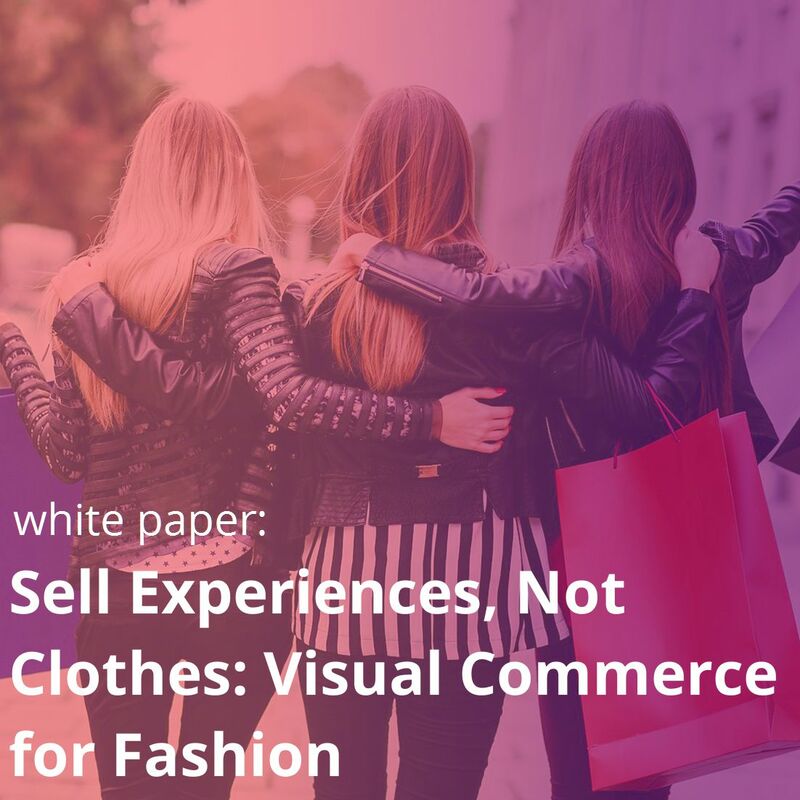 They like it when it is done in an intelligent way with a simmering potential of making their shopping and customer experience a memorable one. They hate it when it is clumsy and tactless. The problem isn’t SMS marketing itself. It’s in what you do with it and how you implement it. Maybe, that’s what makes it a sharp and incisive double-edged sword! Note: We understand how valuable the mobile experience has become in the modern business world. 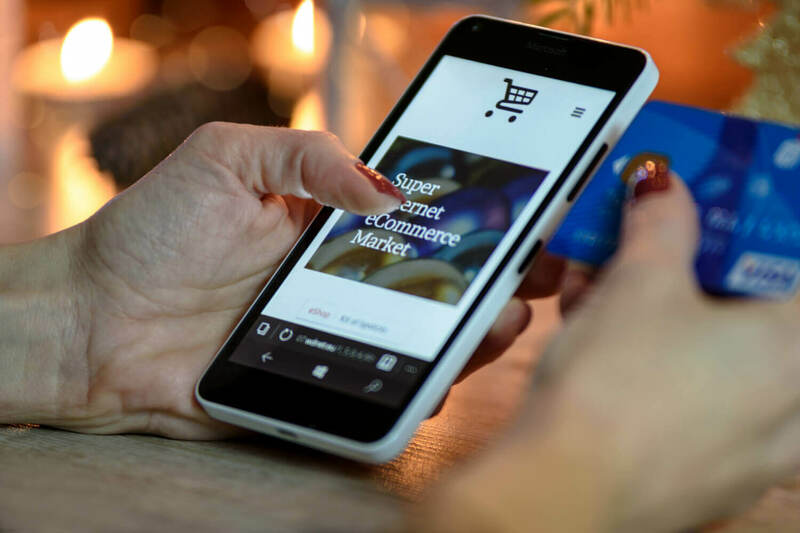 To further enhance your understanding of the topic, I suggest you to dive into this blog where we have discussed how mobiles can be used beyond the normal payment functionality. In this blog, we have listed down the mobile payment woes. 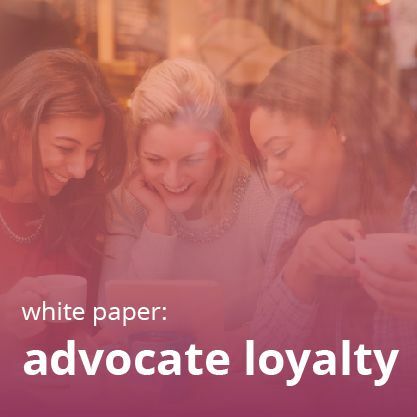 And read about how to easily put advocate marketing and customer loyalty solutions in your app here.